TrimTab specials at the Picnic Tap in the Nashville Farmers Market. In store tasting at Midtown Cork Dorks. Try your new favorite! 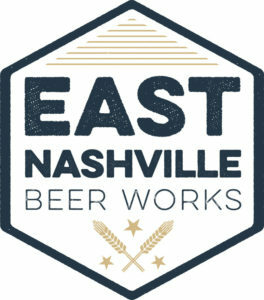 Head to 312 Pizza and have an East Nashville Beer Works pint. They'll be there with SWAG too. Come say hi!